Do you want to give your workstation a new look? Let’s face it! It is not easy to renovate any space. You need to have a hefty amount of cash if you want to revamp the area. Fortunately, there is a way to give your workplace a fresh look without burning your pocket. You simply need to apply a frosted glass window film to your windows. What Is a Frosted Window Film? It is a glass film that provides privacy to any room yet it still allows a substantial amount of sunlight to pass through the window. Business owners apply it to their windows, doors, and even the partition of each cubicle. Not only will it conceal the things that you do in the work area, but it will also change the interior design of the office. However, the frosted glass window film is not only for giving privacy to its users. You can also use it for advertising purposes. You can put the name and the logo of the business in the exterior part of the glass pane. That way, the outsiders will see the name of your company. You just need to ask the frosted privacy window film provider to put the name and the logo of your firm. Aside from these advantages, there are other things that you can get from this product. For one, it improves the work setting. 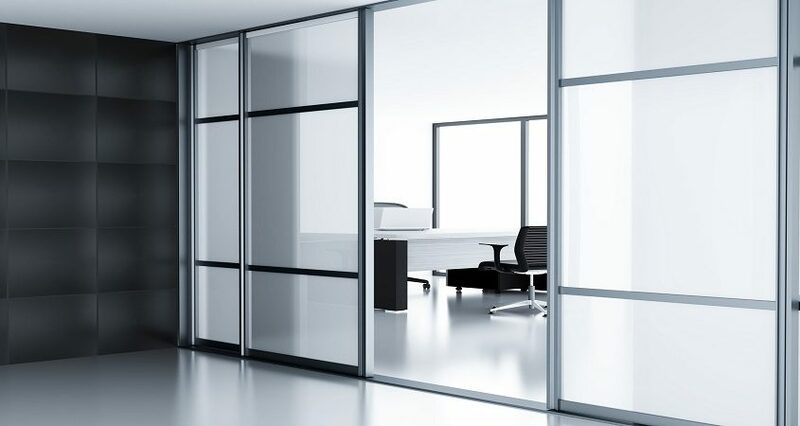 With frosted glass film, employees can concentrate on their work and not on anything else. Hence, productivity will increase. Second, the frosted glass window film enhances the beauty of the office. It gives an elegant and sophisticated look if you install it in your windows, glass doors, and partitions. Third, it comes in a variety of styles and designs. You can get a clear frosted privacy window film if you want to put decals on it. You can also get a decorative frosted privacy window film if you want to change the overall look of the office without spending much money. Nonetheless, the best thing about frosted glass is that it helps reduce solar heat. It lets the natural light come into your space and blocks the infrared rays from entering the room. Thus, you can save much power if you put it on your windows. There are many frosted glass window film distributors in Florida. However, if you want to get quality products and reliable installation service, then you should choose Energy Solar Window Film Solutions. Check out the items that we offer by visiting our website.